Kosmos is a full-cycle deepwater independent oil and gas exploration and production company focused on the Atlantic Margins. 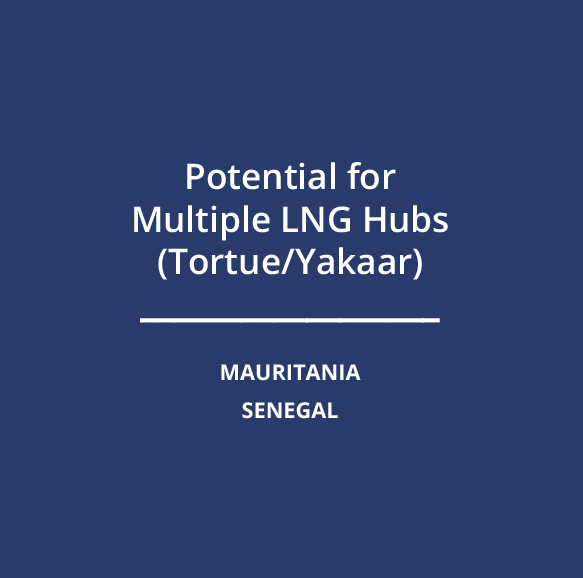 Our key assets include production offshore Ghana, Equatorial Guinea, and U.S. Gulf of Mexico, as well as a world-class gas development offshore Mauritania and Senegal. 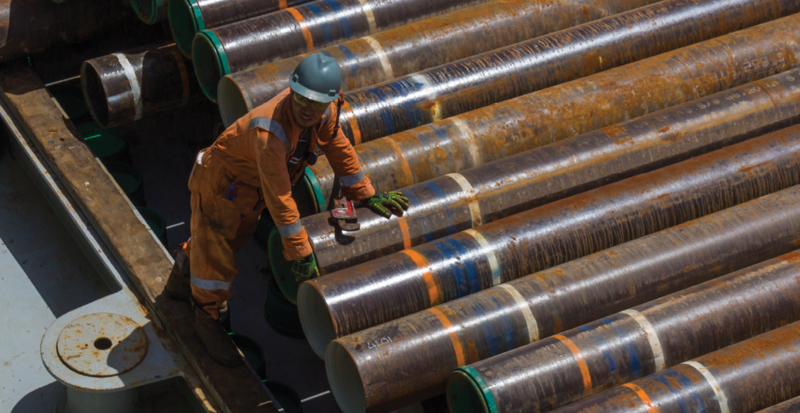 We also maintain a sustainable exploration program balanced between proven, emerging, and frontier basins. 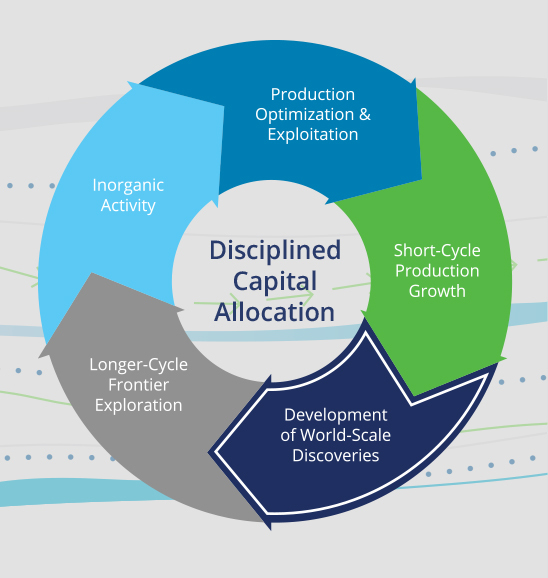 We aim to create value for our stakeholders by (1) maximizing the value of our producing assets; (2) progressing discoveries toward project sanction and into proven reserves, production, and cash flow through efficient appraisal and development; and (3) adding new resources through a consistently active exploration program. Kosmos searches for every opportunity to increase production and grow cash flow. 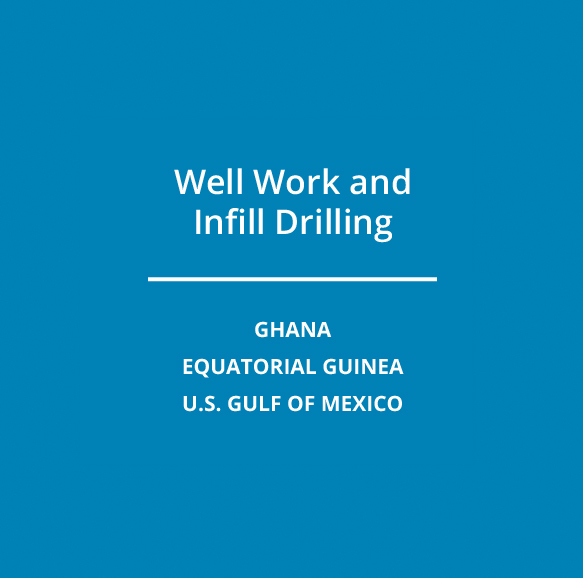 We work with our partners on facilities and surface changes, lift optimizations, well re-completions, water injection, and infill and step-out drilling. 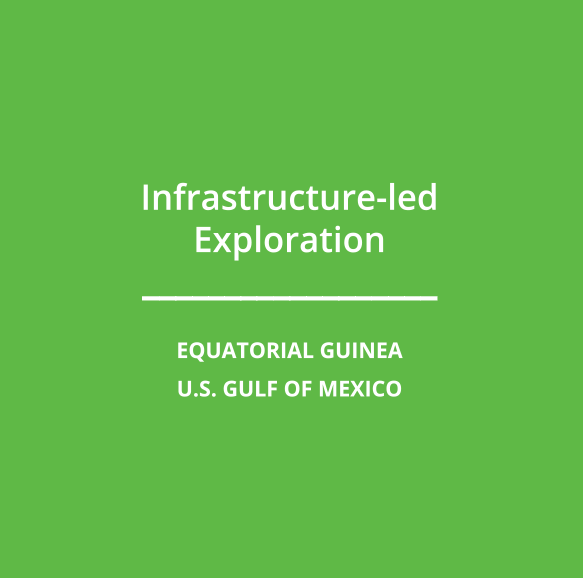 Our infrastructure-led exploration is aimed at areas where we have existing production and where there is sufficient midstream capacity to enable development of new discoveries via subsea tieback. This shorter-cycle exploration can typically deliver first production in less than 18 months. Our approach to development is designed to deliver first production on an accelerated timeline, leverage early learnings to improve future outcomes, and maximize returns. In certain circumstances, we believe a phased approach can be employed to optimize full-field development. This helps to minimize upfront capital costs, reducing execution risks through smaller initial infrastructure requirements, and enabling cash flow from the initial phases of production to fund a portion of capital costs for subsequent phases. Kosmos’ longer-cycle exploration targets under-explored or overlooked petroleum systems. Once an area of interest has been identified, Kosmos targets licenses over the particular basin or fairway to achieve an early mover or in many cases a first mover advantage. 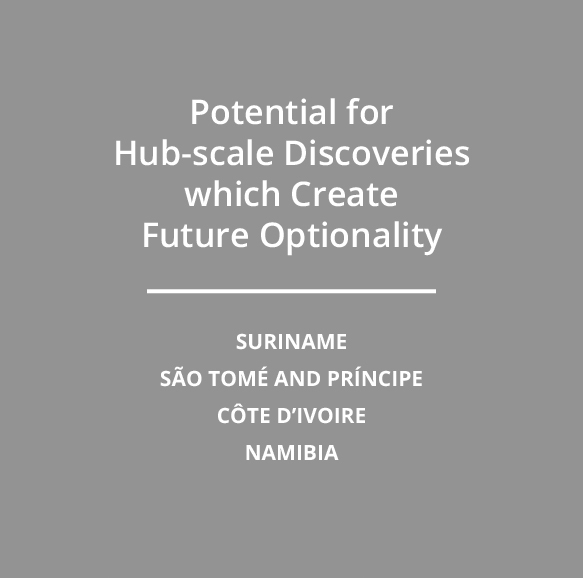 In terms of license selection, Kosmos targets specific regions that have sufficient size to manage exploration risks and provide scale should the exploration concept prove successful. Kosmos also looks for long-term contract duration to enable the "right" exploration program to be executed, play type diversity to provide multiple exploration concept options, prospect dependency to enhance the chance of replicating success, and sufficiently attractive fiscal terms to maximize the commercial viability of discovered hydrocarbons. We look to partner with high quality industry players with complementary capabilities at appropriate times in our exploration and development projects to optimize our portfolio. 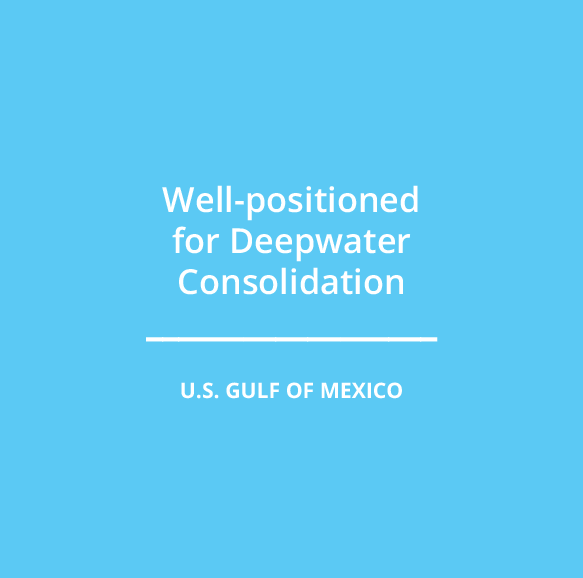 This strategy is designed to ensure that upon successful exploration and appraisal activities, the project can benefit from specific expertise provided by these partners, including exploration, development, production and above-ground capabilities.